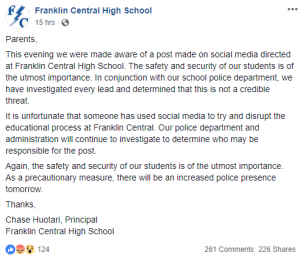 Monday night we were made aware of a Snapchat threat made towards Franklin Central High School in Indianapolis. Questions arose. 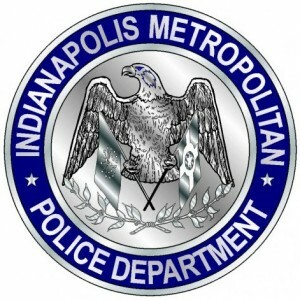 IMPD detectives obtained an arrest warrant for a former Franklin Central High School Teacher for allegations of an inappropriate relationship with a student.